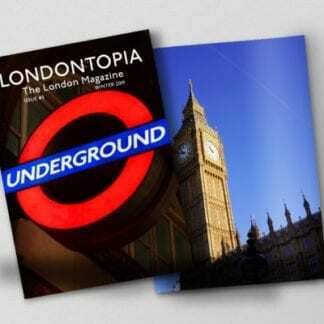 The Londontopia Magazine, a quarterly love letter to London. 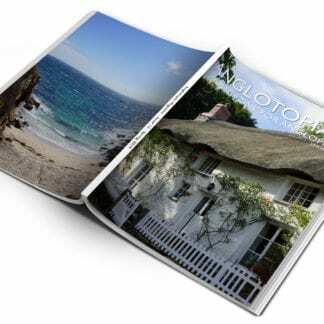 To order a subscription, click here. Issue #3 will we released in late-February. The cover features the iconic London Tube Roundel, the back cover shows Big Ben in all it’s golden-sunned glory (a view of it you cannot get right now as it’s covered in scaffolding). Each issue of the Londontopia Print magazine is a love letter to London, featuring long-form articles about the greatest city in the world. The magazine is 48-full color pages. 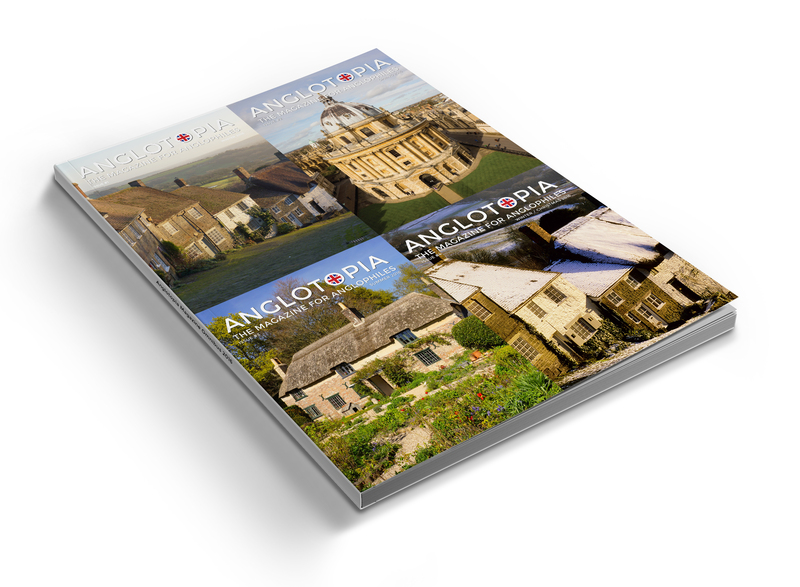 We wrote last month about the challenges that have been facing Anglotopia/Londontopia and part of our recovery plan for 2019 is to double down on our magazines, the biggest source of regular revenue for Anglotopia. 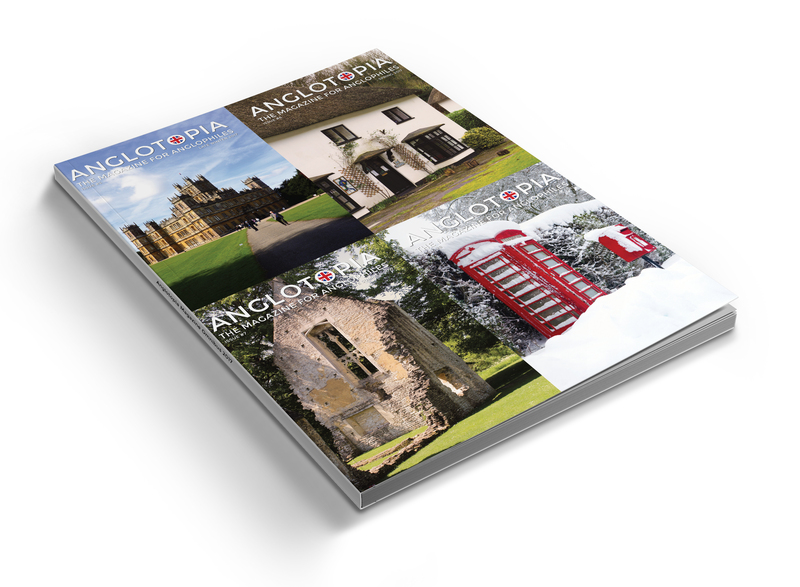 To do that, we need to grow the subscriber base of the Londontopia magazine. Will you consider subscribing? 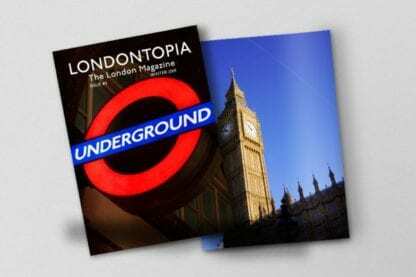 I originally hesitated to subscribe to Londontopia, not knowing what a treasure it is. I received Issue #2 day before yesterday and #s 1 and 3 today. I have to note at least a few of the many fantastic aspects of this magazine. The two-page historical maps are captivating. The quality of pictures induces me to spend way too much time poring over the details. The street-level pictures give the feeling of being there. ‘What’s on in London’ helps to easily weave previously unknown events into one’s travel plans. Strawberry Hill House, introduced in Issue #1, now is revealed in #3, to my delight. The article on the Temple of Mithras was convincing, so as not to leave it off of a trip there. And lastly, thank you for showing us ‘Unseen London’ – I immediately placed an order for it before finishing the article! I can see re-reading many of these articles down through the years. Travel guides cannot possibly do justice to the offerings of London. Looking forward to Issue #4! 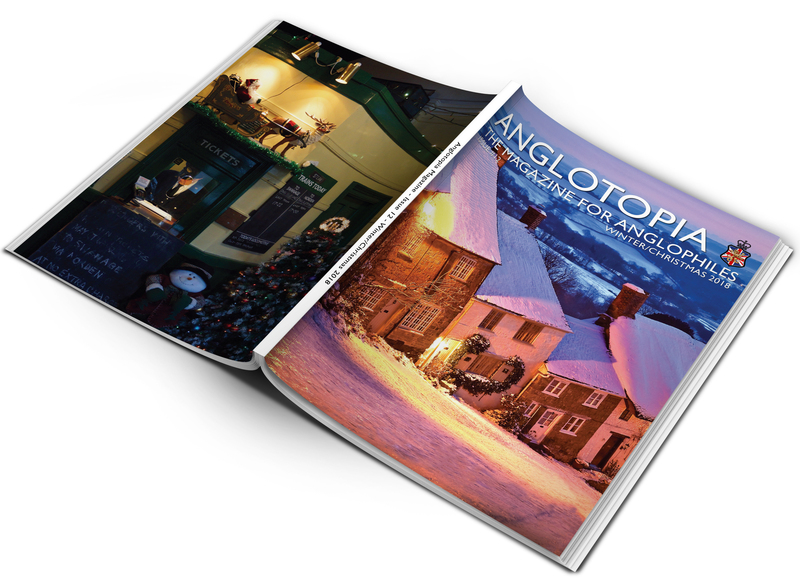 Anglotopia Magazine 2017 Omnibus Book – All 4 Issues from 2017 Plus the London Annual – Now Shipping!